SAN DIEGO -- Authorities have arrested a man they say used a drone to fly drugs across the Mexican border into California. About 10 minutes later, another agent arrested a 25-year-old man who allegedly was carrying a bag containing about 13 pounds (6.1 kilograms) of meth in multiple plastic-wrapped packages. The meth was estimated to have a street value of $46,000. 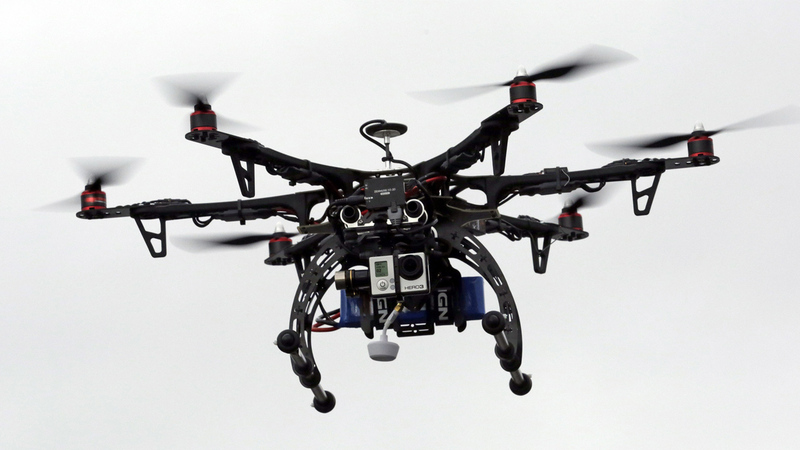 The 2-foot-high drone was later found hidden under a bush.